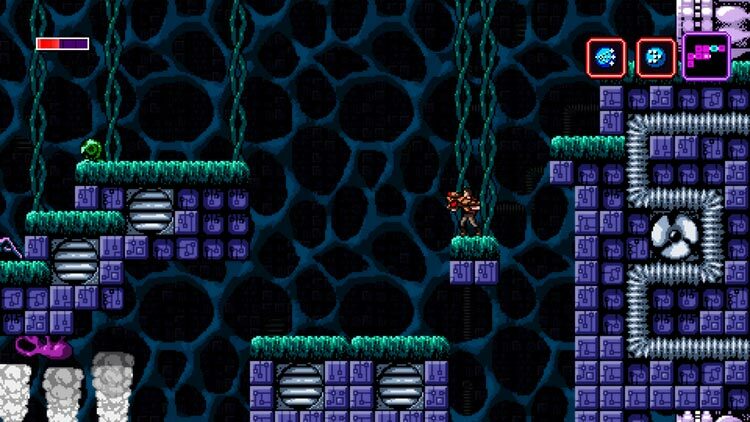 Axiom Verge is a real homage to a time gone by. But instead of feeling old and tired, it injects new life into an old genre by coming up with inventive ways to push you forward. It is also the kind of game that works great on the Switch. Its simple design means it plays well on the go and also doesn’t kill the battery. If you are looking for something to dip in and out of during the busy Fall period, then look no further. 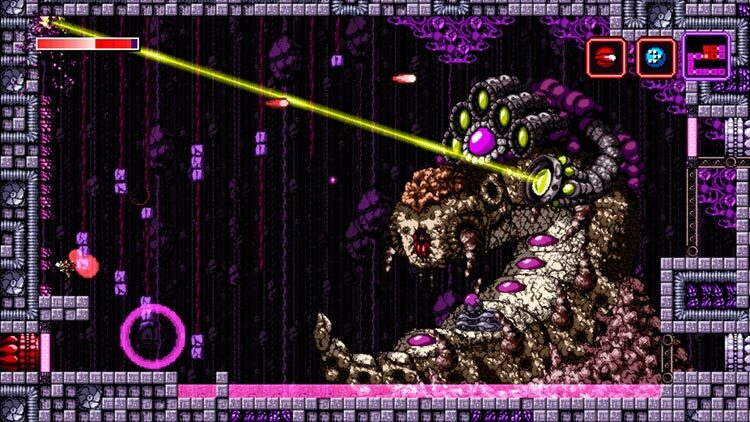 Metroid: Samus Returns may not be on the Switch, but Axiom Verge does a fine job of filling in that genre gap on the eShop; this is truly an outstanding port of an outstanding game, no more and no less. We would strongly urge those of you that missed this game on other platforms to pick it up here; this is the full Axiom Verge experience and it's available in a format that supports both handheld and home play. 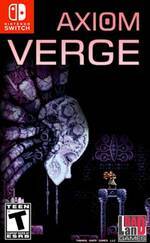 Any fan of classic action games should take a look at Axiom Verge; this game has a lot to offer. Playing through the game offers a challenge and a decent story to keep players interested. The mix of weapons and items are interesting, adding an exciting feeling of being able to explore ‘glitched’ areas in the game. 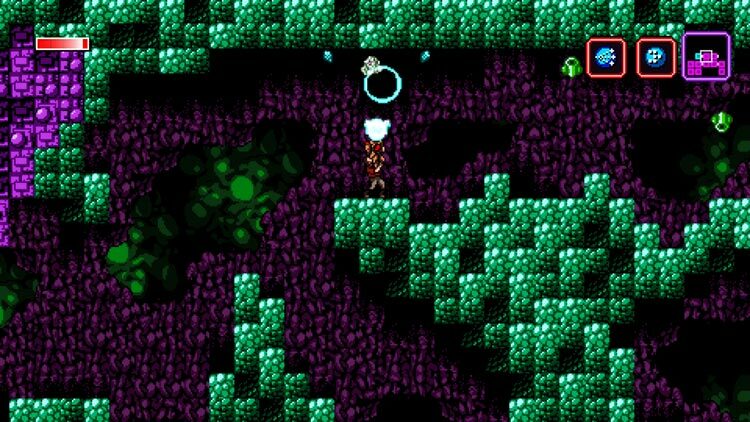 Axiom Verge is a welcome retro-inspired addition to the Switch library. 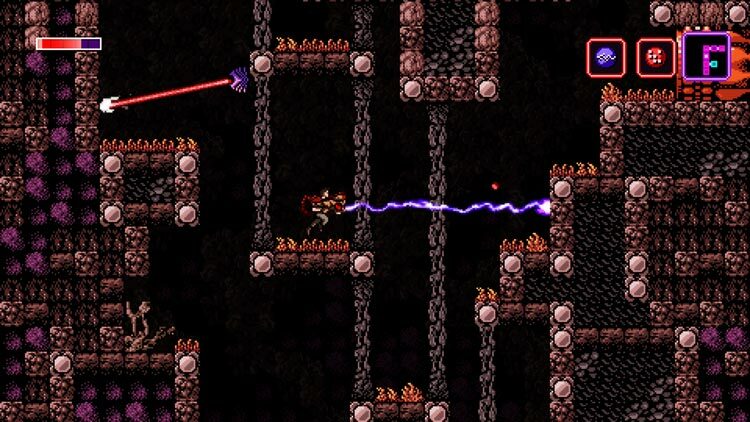 Axiom Verge was already one of the best Metroid-style games in years and it lands on the Switch like it belongs there. The game is endlessly creative with new enemies, weapons and tools, making each new area a fun challenge to explore while giving plenty of reason to revisit the older ones. The huge, detailed bosses can seem insurmountable at first, but give up their patterns after an attempt or two, and good odds of receiving a new ability afterwards makes the fight worthwhile. Axiom Verge is a throwback to a SNES classic, bigger and more detailed in its art and effects than that system could ever hope to handle while still looking like a game that might have found a home there, with music and sounds to match. It hasn’t gotten any less excellent over the last few years, and whether you’ve played it before or never gotten around to it until now, Axiom Verge earns every bit of space on the Switch’s memory card. But regardless of small blemishes, Axiom Verge is one of the best Metroid-esque games I’ve played outside of Samus’ orbit. It’s the rare game that seems to understand exactly what made that series so spectacular, using that understanding to craft original power-ups and concepts that make this more than just a hollow Metroid rip-off. While the Wii U’s second screen might be my favorite way to play this game, having it on my fancy new hybrid console is worth the minor sacrifice. A lesser game would have broken away from the standard Metroidvania fare by referencing Super Metroid and playing out like a 2D Metroid would be expected to. It wouldn't be bad, but it wouldn't be particularly special, either. Axiom Verge is not a lesser game, though. It strictly pays tribute to the original NES Metroid, but not once does it do anything with its premise that feels derivative. Any instance of homage is quickly subverted and thrust down a path all of its own. Se cercate una sfida impegnativa ma ben bilanciata dalla prima all'ultima ora di gioco, Axiom Verge fa al caso vostro. Con orde di nemici agguerriti, un arsenale molto assortito e degli oggetti ben congegnati sarà molto difficile annoiarsi mentre si esplorano i numerosi scenari che porteranno il giovane scienziato Trace a confrontarsi con la sua nemesi, Athetos. 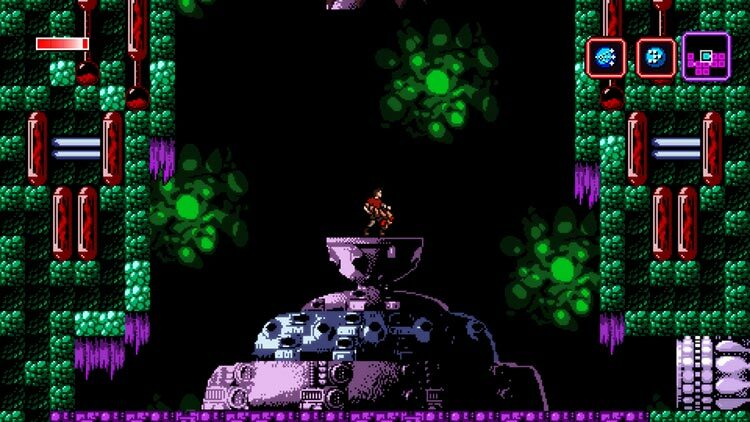 Axiom Verge arriva su Switch confermando pienamente tutto quanto di buono è stato detto in merito a uno degli indie più riusciti degli ultimi anni. Si tratta quindi di un metroidvania che omaggia i grandi classici del genere, su tutti Super Metroid, con un rispetto assoluto derivante dalla evidente passione dell'autore Thomas Happ. Pur senza alcuna velleità di reinventare la ruota, Axiom Verge è quindi l'ennesimo titolo indipendente di grande spessore che entra a far parte del catalogo della console Nintendo: se non l'avete già giocato altrove, è senza dubbio un acquisto consigliato. Het is dan ook een game die je zeker in huis moet hebben. En de Switch is een prima platform voor de game, gezien je de deze zo oppakt en weer weg kunt leggen zonder erover na te hoeven denken. Je weet immers (zeker in het begin) toch niet waar je in vredesnaam mee bezig bent. Helaas kent de geweldig vormgegeven game wel enkele minpuntjes zoals de eindbazen en de besturing die soms tegenzit. Maar voor twaalf tot 20 uur speelplezier is deze 30 euro echt geen geld!